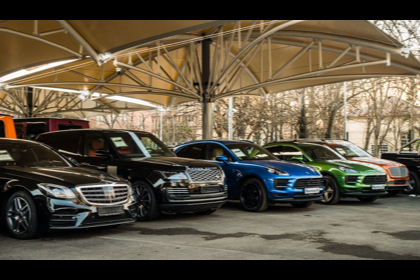 Kapitolia Auto House was founded in 1991, and is located in downtown Sofia, in Borisova Garden Park. Our location has remained unchanged and the long years of experience have positioned us as the market leader in high-end cars sales. The extensive experience gathered by Kapitolia’s team attracts a wide range of customers, many of whom have become our friends over the years. For us, making business with each of them is something we take close to heart and we have always tried to be strictly professional and flexible. We are open to compromise and understanding and do our best to make every deal possible. Our approach to making business is the basis of the mutual trust and loyalty between Kapitolia Auto House and its clients.